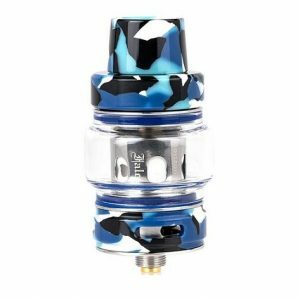 Smok TFV12 Prince Tank, the follow up baby of the untouchable cloud beast king , is not only a powerful one but also an efficient sub ohm tank for day to day use. 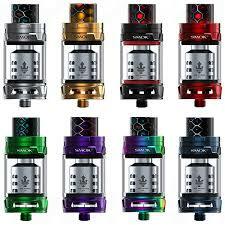 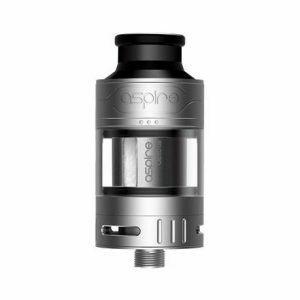 It also has a newly designed crown-style body, a locking top cap mechanism and a colorful Cobra resin drip tip. 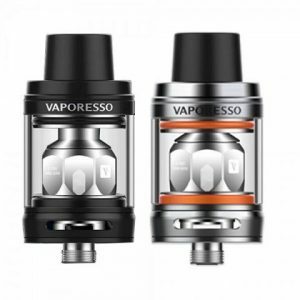 With optional bulb glass replacement, increase capacity up to a staggering 8ml! 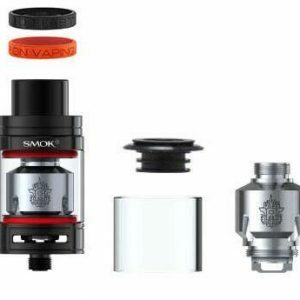 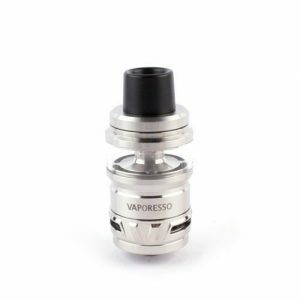 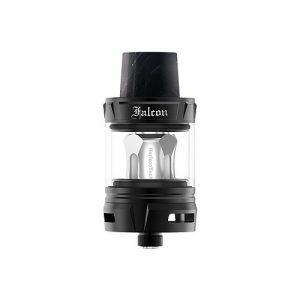 Start your vaping with the TFV12 Prince tank, you will find that Smok’s latest technology implemented here to provide the highest quality of performance.